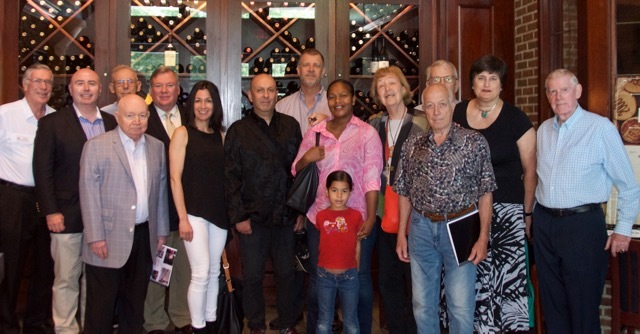 The Washington, DC Chapter held a meeting on Saturday, June 3, at J. Gilbert’s restaurant in McLean, Virginia. The meeting was very well attended with more than 20 members and guests. Members presented recent travel experiences including Antartica and around the world travel planning strategies.